Pick Your Project at Fancy Farmhouse! Join us for a Business After Business at Hvarre Realty & McBride MetLife Insurance! Remember to bring your business card for a giveaway! 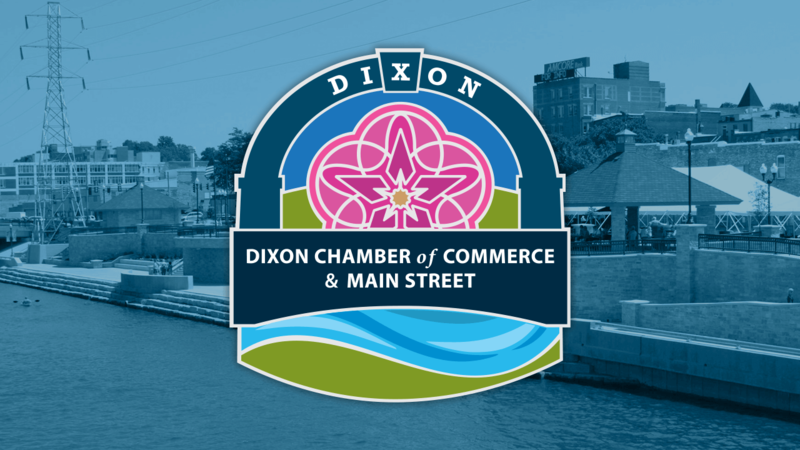 For the betterment and growth of Dixon, the Dixon Chamber of Commerce and Main Street advocates for our businesses, community, and visitors by promoting economic development, cultural programs, civic engagement and historic preservation. We are professional, responsible, collaborative, dedicated, progressive, responsive, and community focused.